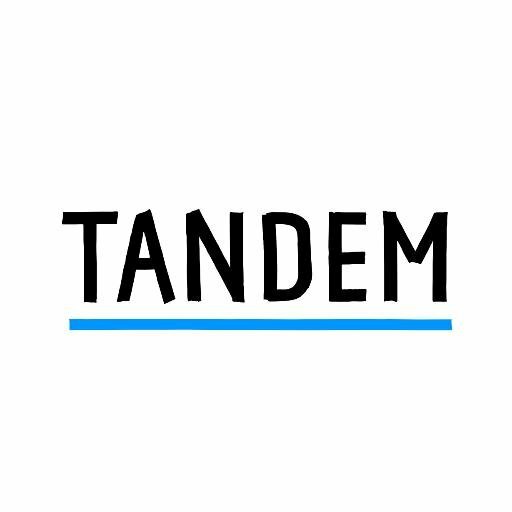 Tandem Bank is launching the possibility of setting auto-savings rules, designed to help customers automate regular payments to the savings pot. When a rule is triggered, money will be automatically moved from their current account into their Tandem account. This money will then start to earn interest. The aim is to help customers in varying financial positions improve their spending habits, particularly those who are struggling to get started with saving, are looking to accelerate their rate of saving or just want to start earning interest. “No two people are in the same financial situation, and auto savings will let them choose the best savings solution for them,” the bank says. In a recent survey, Tandem found that over a quarter of Brits don’t set any money aside each month. Many people who do save, especially millennials, are setting themselves unrealistic goals and struggling to stick to them, with over a third setting aside money, only to take it back out again. 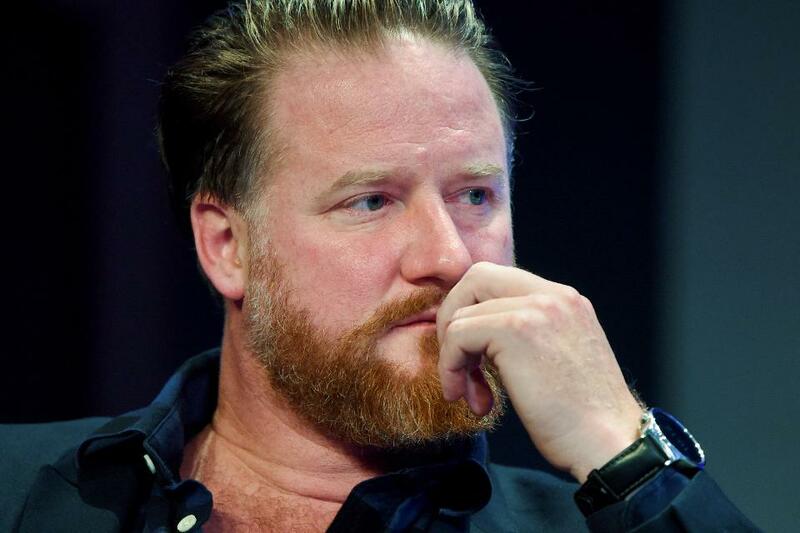 The Tandem app already aggregates a user’s data from all of their bank accounts and cards, to give a view of users’ finances and offer tailored advice. 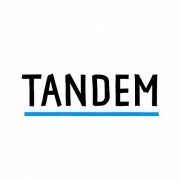 Tandem recently announced it had reached 100,000 users.